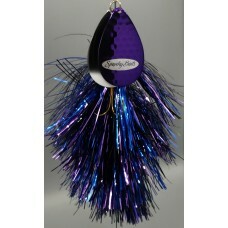 The Firefly Series double 7/0 bladed, bucktail type in-line spinner baits from Spanky Bait.. 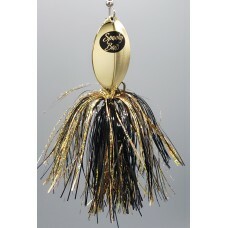 The Fireball Series double 8/0 bladed, bucktail type in-line spinner baits from Spanky Bai.. 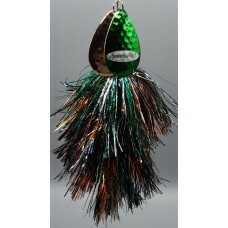 The ninety-nine's is a double 9/0 bladed bucktail that is perfect in every way. Anot.. 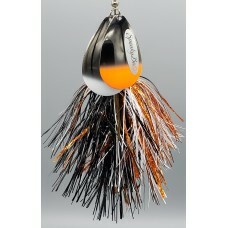 The 109° Firebomb offers a 10/0 and a 9/0 blade. This offset series is the newest ad.. 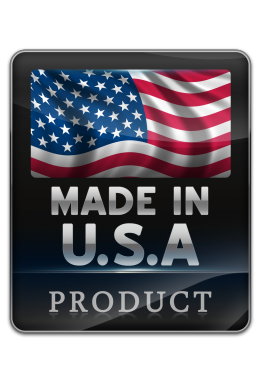 The 89° Firebomb offers a 9/0 and a 8/0 blade. This offset series is the newest addition .. 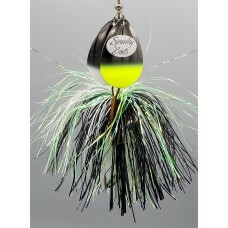 The 11" Fireball is the original Spanky Baits double 10/0 bladed bucktail. Prem.. 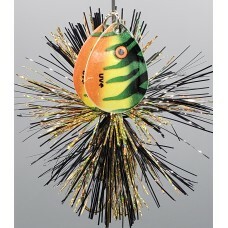 The Shocker is the larger profile (Big Brother) of the 11" Fireball that offers two 10/0 blades.&nbs.. 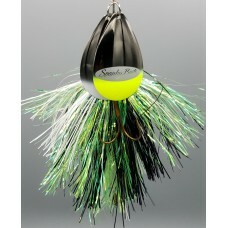 The Shocker is the larger profile (Big Brother) of the 11" Fireball that offers double 12/0 blades.&.. 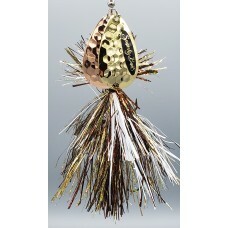 The St. Clair Special Series offers a single 7/0 mag willow blade, bucktail type in-line s..